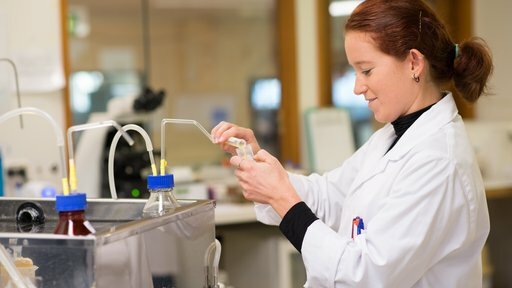 The Doctoral Studentship Programme seeks top PhD (and possibly Masters) students who potentially could fulfil key science roles within our organisation. Successful candidates are offered an internship with us for up to a year then begin postgraduate studies – with our full support (financial, academic, mentoring). When they’ve finished their studies, a relevant, full time position will be made available. In return for this support, the successful candidate will be bonded on a year-for-year basis. 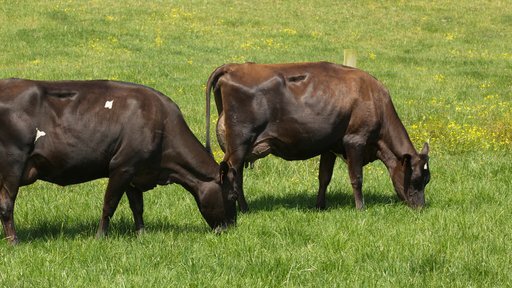 This scholarship is named after one of the most innovative bovine geneticists and reproductive biologists in the world. Dr Shannon joined us in the mid-1950s and made many world-breaking discoveries of great value to the New Zealand dairy industry. Scholarships consist of one-off grants of $5,000 for students in their fourth (Honours) year or up to $10,000 for masters students. Applications are advertised in September each year and close on 28 November. 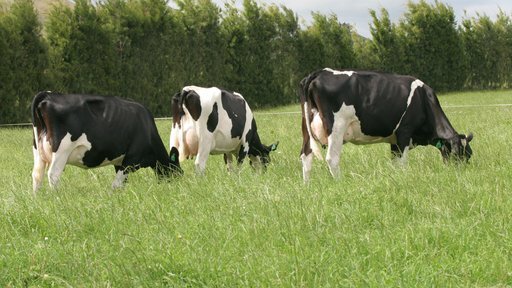 Brian Aspin was a passionate dairy farmer who had a 38 year association with LIC. He was an AB Technician, an AB Supervisor, Liaison Farmer and Shareholder Councillor. He died of cancer in 2011. 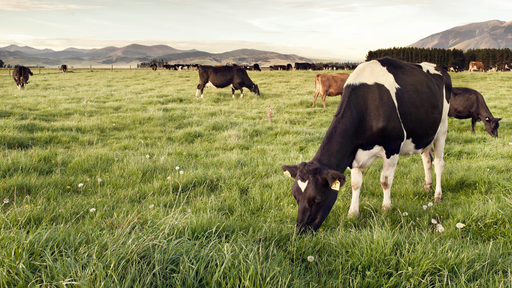 This scholarship aims to build agricultural skills and disciplines, which will benefit the dairy industry of the future. We match the $5000 donated by the Aspin family. This creates a total fund of $10,000 per year for two post-graduate students to do Honours or Masters study for up to two years. Applications are advertised every January or February and close on 28 February.